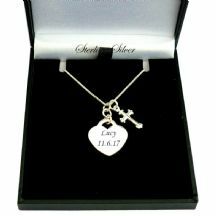 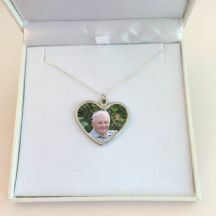 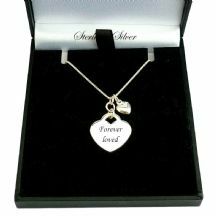 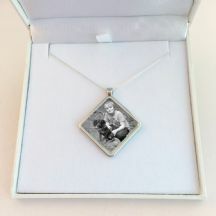 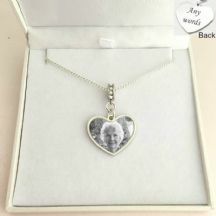 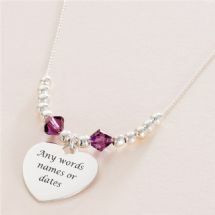 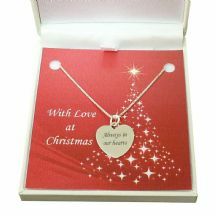 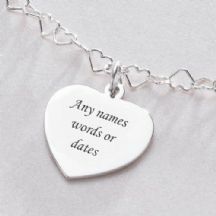 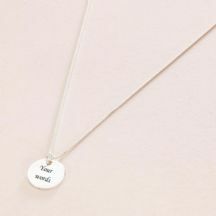 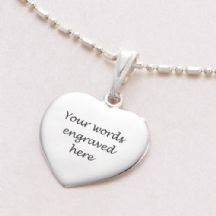 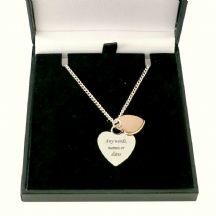 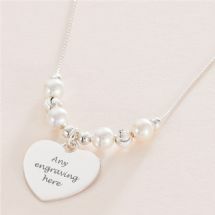 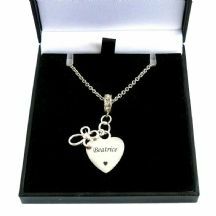 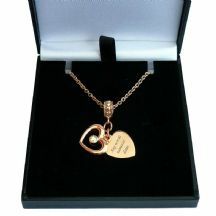 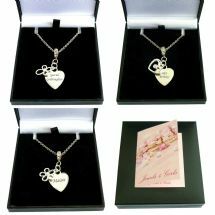 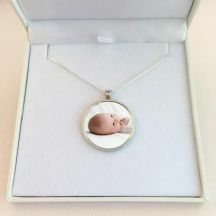 Remember your loved one and keep them close to your heart with a beautiful, engraved, memorial necklace from Someone Remembered. 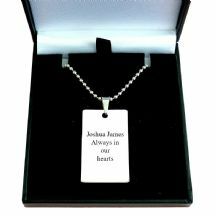 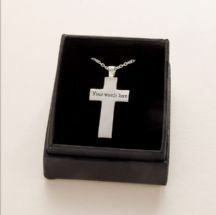 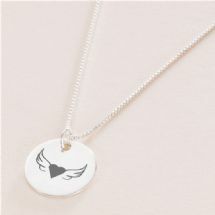 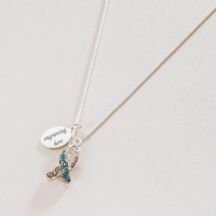 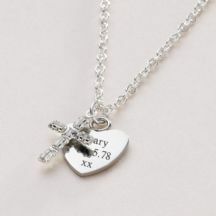 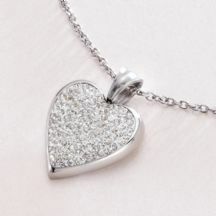 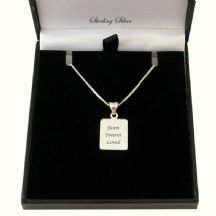 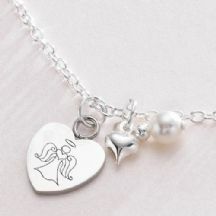 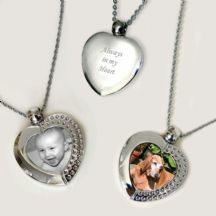 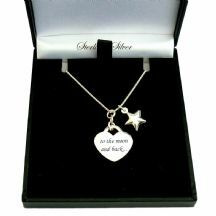 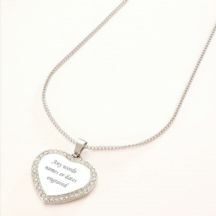 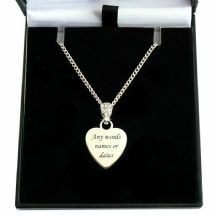 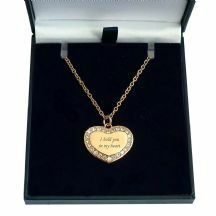 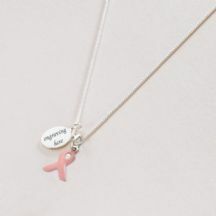 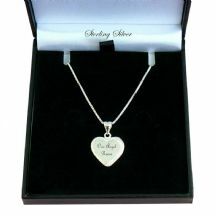 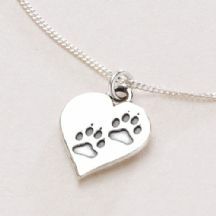 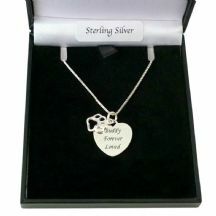 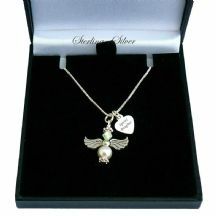 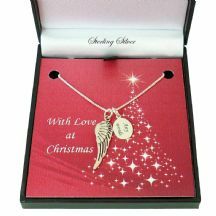 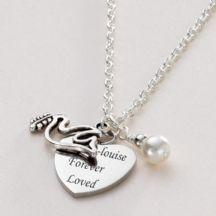 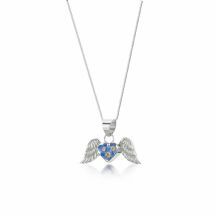 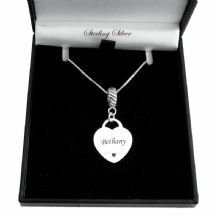 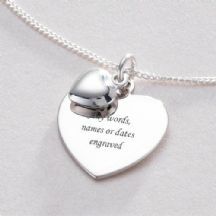 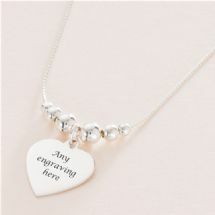 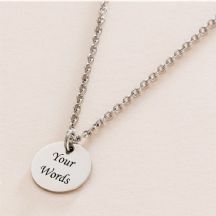 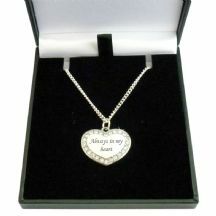 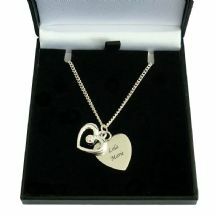 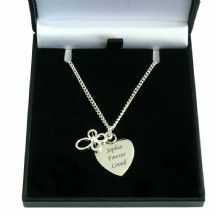 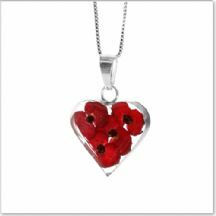 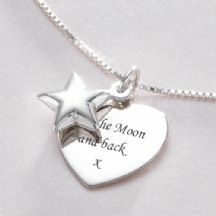 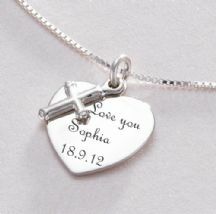 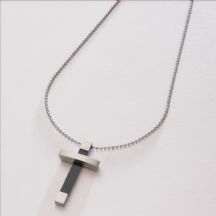 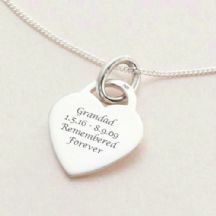 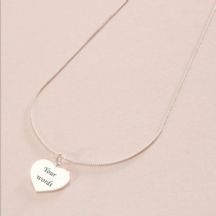 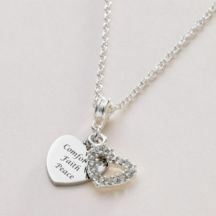 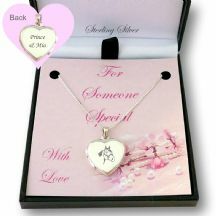 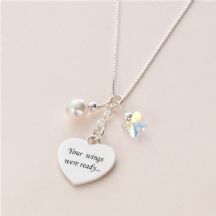 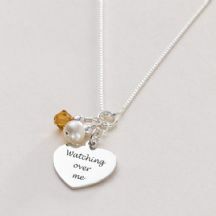 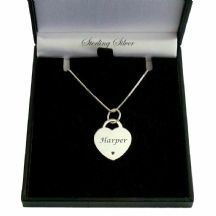 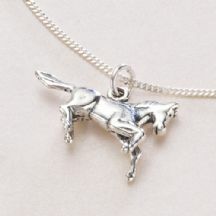 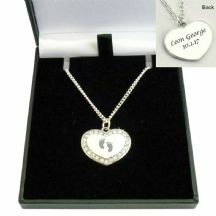 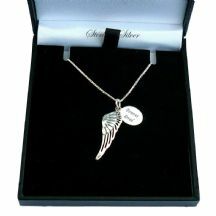 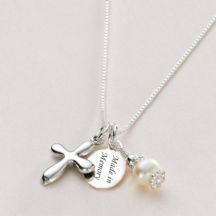 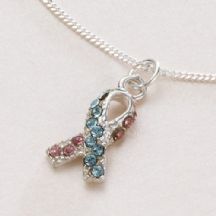 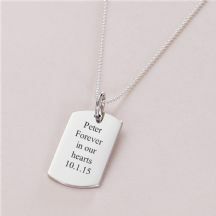 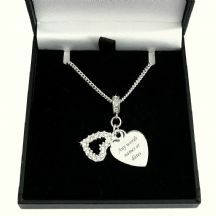 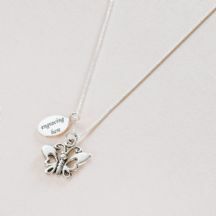 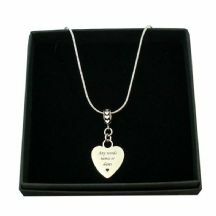 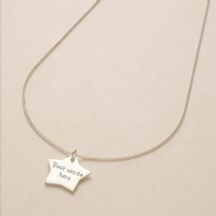 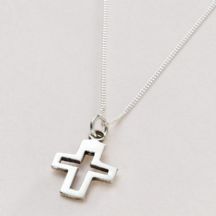 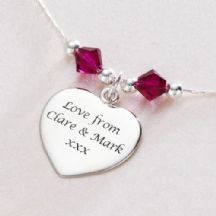 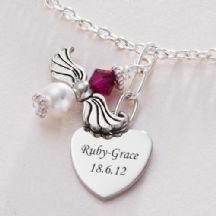 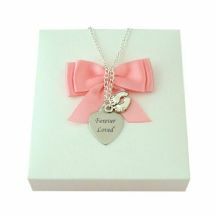 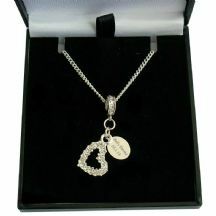 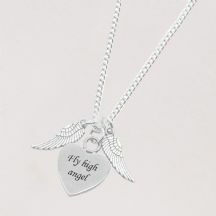 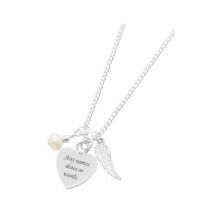 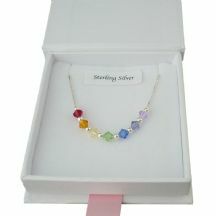 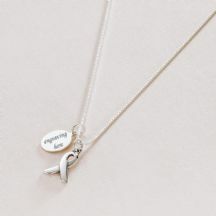 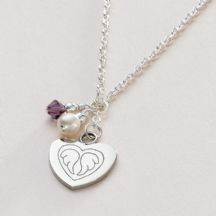 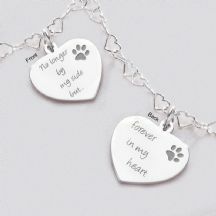 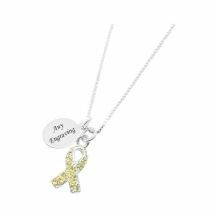 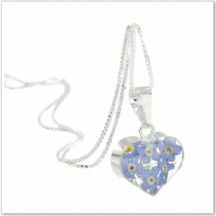 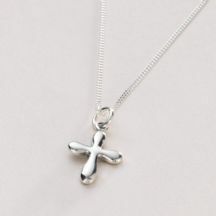 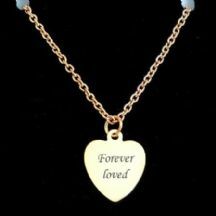 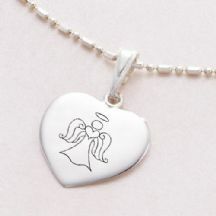 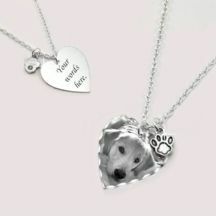 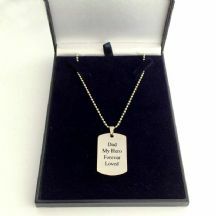 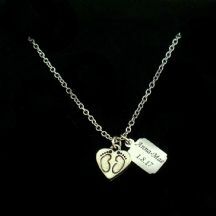 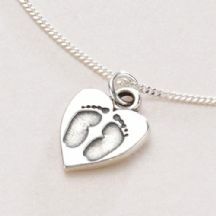 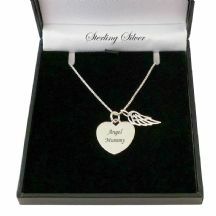 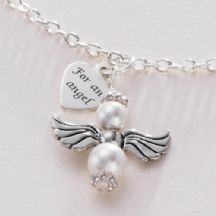 These necklaces also make perfect sympathy gifts to show love and support to someone who has lost someone. 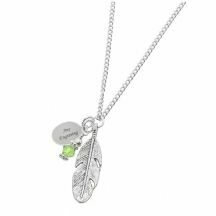 We have a wide selection of necklaces to choose from, including necklaces with birthstones and necklaces in Sterling silver for men and women.